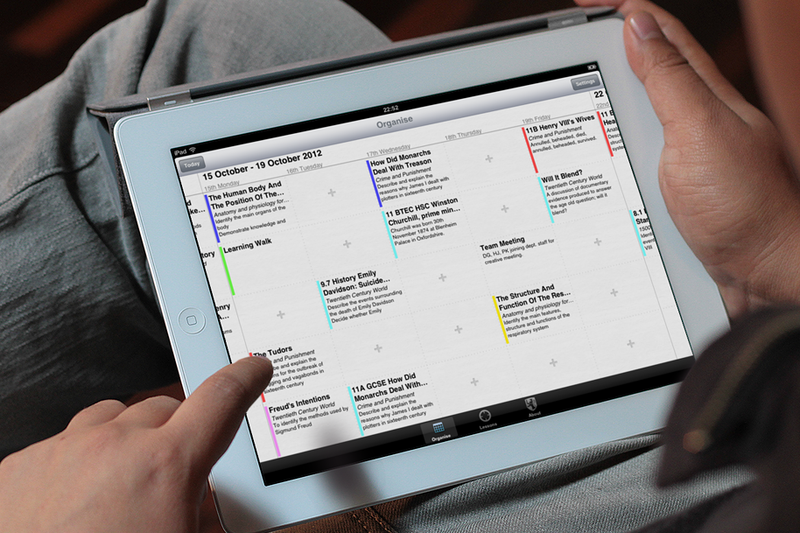 WES Planner.app is shortlisted in the Innovation category of the Education Resources Awards 2013! Created for William Edwards School in Essex, UK. 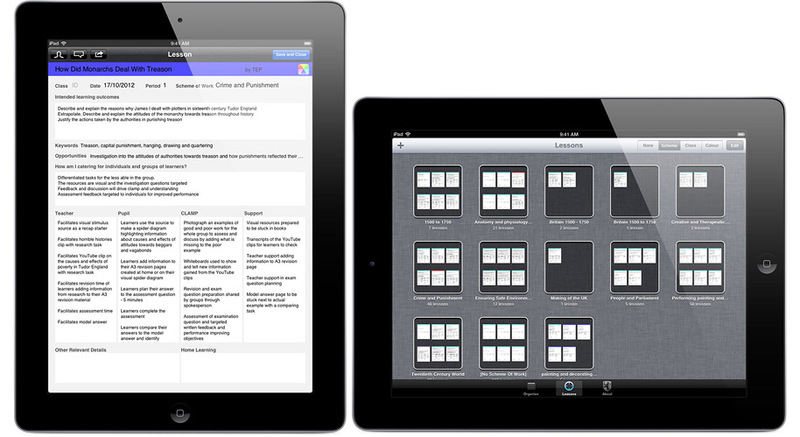 The app is a native iPad app, created in obj-c with the Xcode toolchain.